Our customized, private nutrition programs combine education, technology and convenient personal coaching to assist with effectively achieving and maintaining nutritional and activity goals. 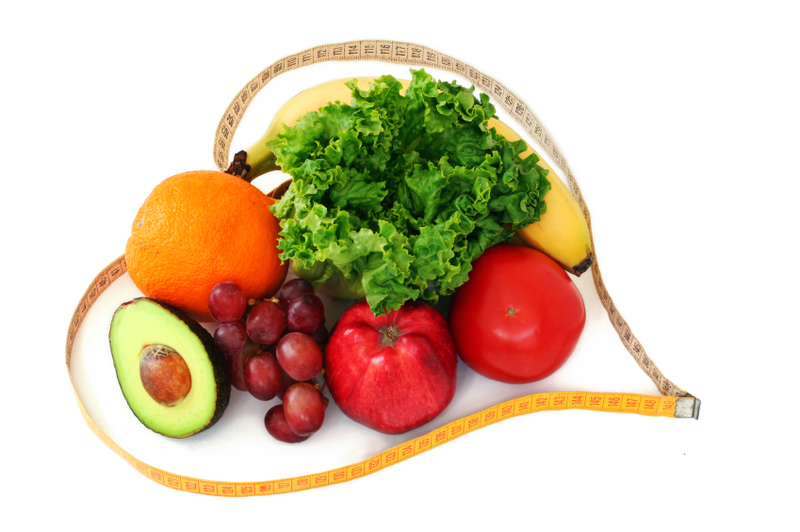 Whether for weight control, muscle building for athletic competition or to deal with health-related issues such as high blood pressure, diabetes or other chronic illnesses, our nutrition program is custom designed for your specific metabolic and lifestyle needs. Using scientifically proven weight control methods, our program provides you with the ability to create a realistic and achievable lifestyle approach to weight control. You will learn how to eat and live healthier, in a way that is realistic to maintain. Our weight control program provides more than a vehicle for weight loss. We deliver a reasonable plan for a healthier lifestyle that you and your family will be able to continue for a lifetime. From diabetes to heart disease and high blood pressure to Celiac disease, our Registered Dietitian is highly qualified to work with your doctors to devise a plan for a healthier diet. No matter what the health challenge, we have the expertise and experience to create a program that is realistic for your lifestyle but also best for your health needs.